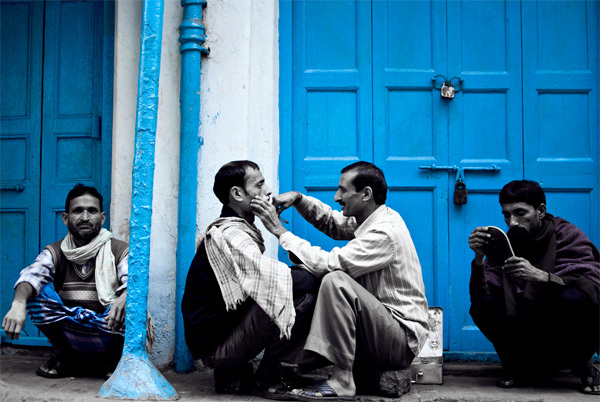 The following is a guest post of a country that is on my mind a lot these days: India. Fellow travel blogger Rohit Agarwal is here to show us what places to visit to experience the very best of this incredibly diverse country. As the birthplace of some of the world’s major cultures and religions, India is a major tourist destination, drawing millions of visitors each year. Its ancient literature, art, crafts, architecture, food and customs are too many to count. Here’s a list of must-visit places if you wish to get the best out of this culturally rich and flamboyant country. The region that is now Kolkata was formerly 3 villages that were under Mughal Rule, who handled this region under the control of the Nawabs of Bengal. Its real breakthrough came in 1690. The British controlled East India Company arrived and set up shop as per the trading license granted by the Nawab of Bengal and built Kolkata into a fortified port town. The city had various run-ins with the Nawabs which led it to become the capital of the East India company before it was shifted to the more strategic location of Delhi. The city, being the first British capital in India, underwent rapid industrial growth and is the oldest operating port of India. Bengali is the primary language spoken here and the town is known to be the birthplace of urban Indian culture and literary thought, with a majority of India’s notable literary figures stemming from here. This place deserves a definitive visit by those who want to experience the roots of modern Indian sub-culture. The Indo-Persian Sultan Muhammad Quli Qutb Shah established Hyderabad in 1591 and was later captured by the Mughals. 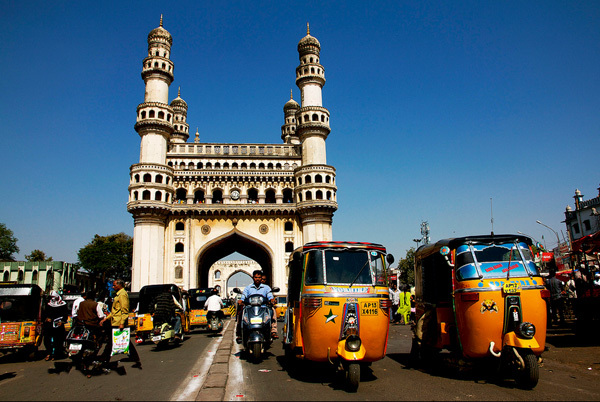 The city became the birthplace of the Nizams of Hyderabad and became a Princely State under the British Raj. The architecture and the rich culture owing to the Nawabs is evident by its buildings and cuisines. The region also came under the ancient kingdom of the Chalukyas and Kakatiya, the remnants of which can be seen in the neighbouring town of Warangal. The literary arts, craftsmanship, handicrafts, paintings, dance, theatre and drama of Hyderabad are distinctive from anywhere else in India. It is also a haven for people who want to experience the most mouth watering non-vegetarian Indian recipes. The city has masterfully preserved the deep culture and distinctive traditions that make it a favoured tourist attraction in India. The second largest city in the State of Rajasthan, Jodhpur was considered to be the home to the Abhiras, a dynasty mentioned in the Hindu epics of Ramayana and Mahabharatha. The region later came under the Gurjara-Pratihara Empire and eventually the Rathore Rajput Ruler, Rao Jodha who moved the capital of Marwar (a region of the erstwhile Rajputana State) from Mandore and named the city after him. 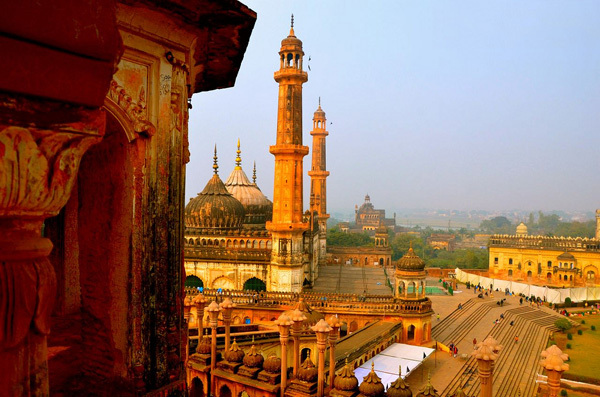 After the Mughals conquest, the city and culture flourished. The area enjoyed a long period of peace and prosperity and the Marwari merchants were credited for earning the place its surplus revenues. 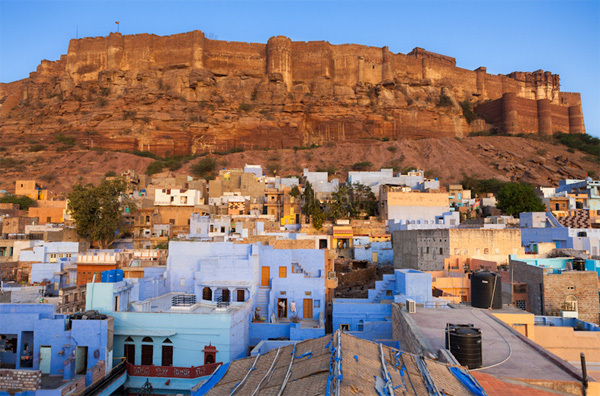 The historic town of Jodhpur was recently voted as the most extraordinary place to visit by Lonely Planet for 2014. The city’s huge palaces and hill forts are a marvel to behold and the cuisines and mouth-watering desserts are worth a taste. The capital of the State of Uttar Pradesh, Lucknow is a place which is exemplary of India’s rich culture and tradition. The region, due to its location between the Ganga and the Yamuna, has always been a strategic location owing to the region’s fertile soil. The place was an important city during the rule of the Delhi sultanate, Mughals, The Nawabs of Awadh and eventually the British. The distinctive culture of the city is due to the fine amalgamation of the Hindu and Muslim cultures during the reign of the Nawabs of Awadh. The city’s architecture is also due to the Nawabs’ attempt to preserve the Mughal Architecture in India. Many performing and literary arts flourished in the city of Lucknow along with various craftsmanship and painting styles. Various notable poets in India originated from this city as well. The hospitality of the people here is simply outstanding and the special cuisines are some of the very best the country has to offer. 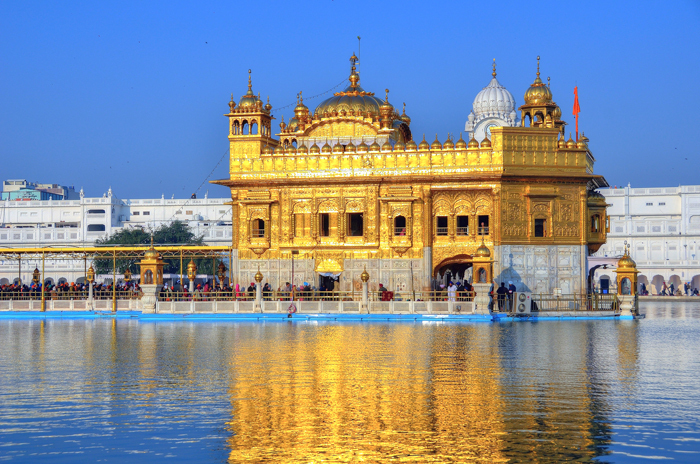 The heart of Sikh culture in India, Amritsar is a town in the state of Punjab. The city was established as a holy town by the 4th Sikh Guru, Ram Das in 1574 as he excavated a tank which was turned into a lake of holy water or ‘Amrit’. The Golden Temple (or ‘Harmandir Sahib’) is the centre around which the city is built in a unique, centrally walled fashion. It also has unique narrow streets called ‘Katras’ which are self contained residential units that provide special protection during wars. Not only is the Punjabi Sikh culture vibrant and flamboyant, but the special cuisines here are exceptional as well. The town is also a major pilgrimage spot for Sikhs who arrive at the temples that are themselves, a marvel to behold. While it is a monolith task to mention just 5 places, the aforementioned places are sure to derive the maximum possible out of the rich culture and traditions of India. Rohit Agarwal is an architect by profession and a vocational traveller. He is also a blogger and owner of an Indian travel blog Trans India Travels. He likes to explore different cultures and attractions in India and the world. Julio is a California native who has lived abroad since 2009 as an expat in South Korea and New Zealand. He is especially passionate about experiencing other cultures and visiting as many UNESCO World Heritage Sites as possible. Hello, my name is Julio and I am here to give you the real scoop on UNESCO World Heritage Sites, top ten styled travel list, and the travel economics tips you need to make your travel plans a reality. Find out more about me here. Also, sign up below to get updates by email every time we have a new post!